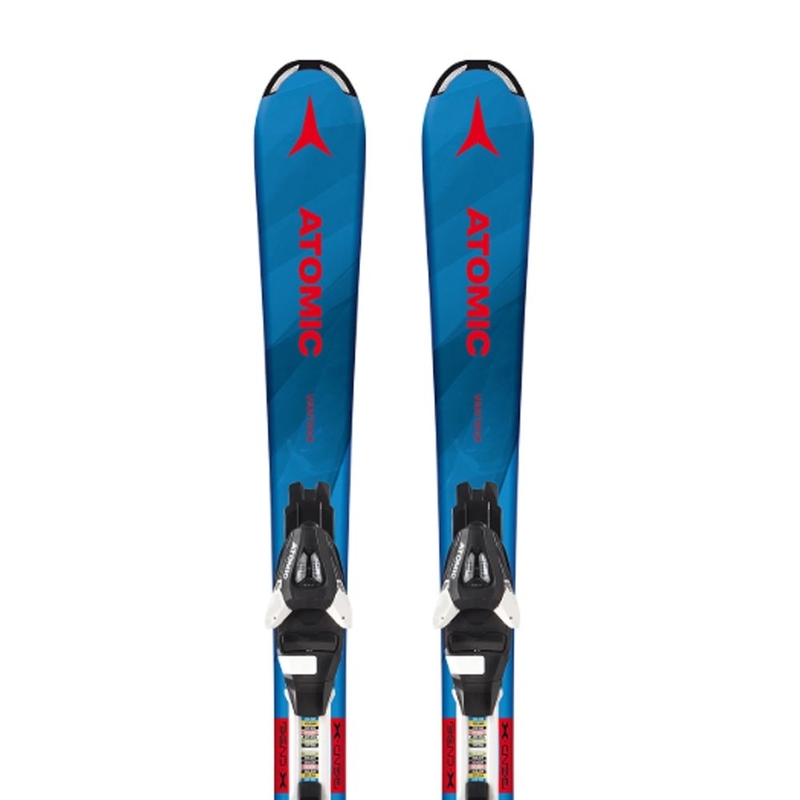 The Atomic Vantage is all about maximising the fun your child has skiing and to encourage great progression in the sport of skiing. 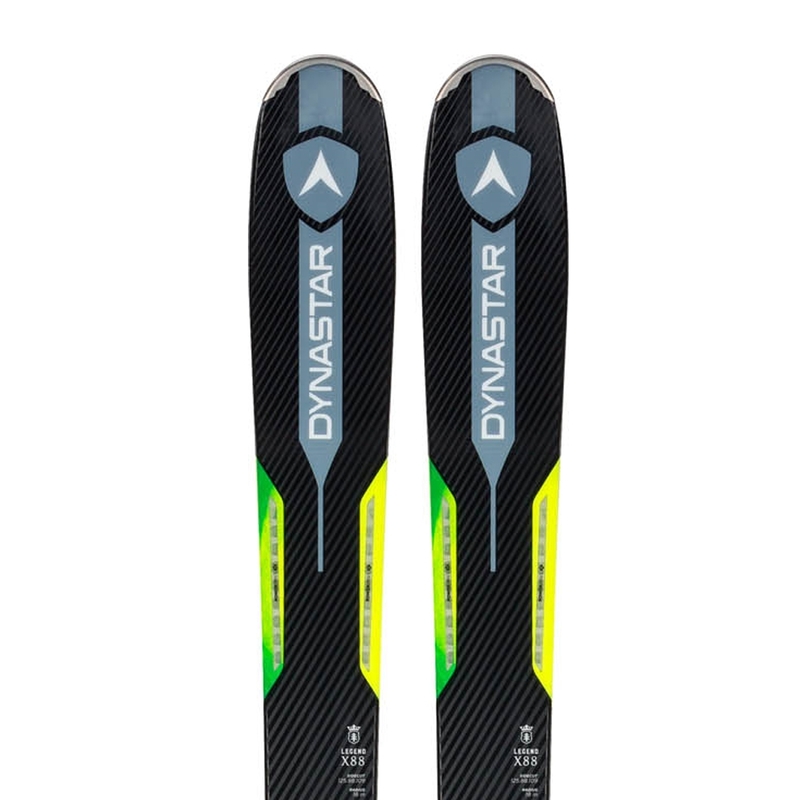 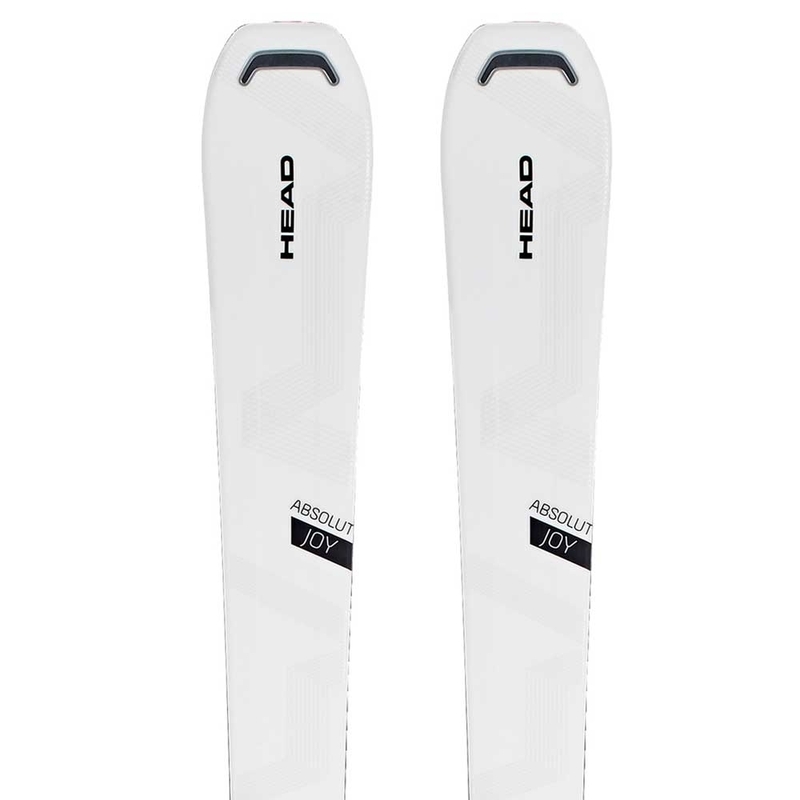 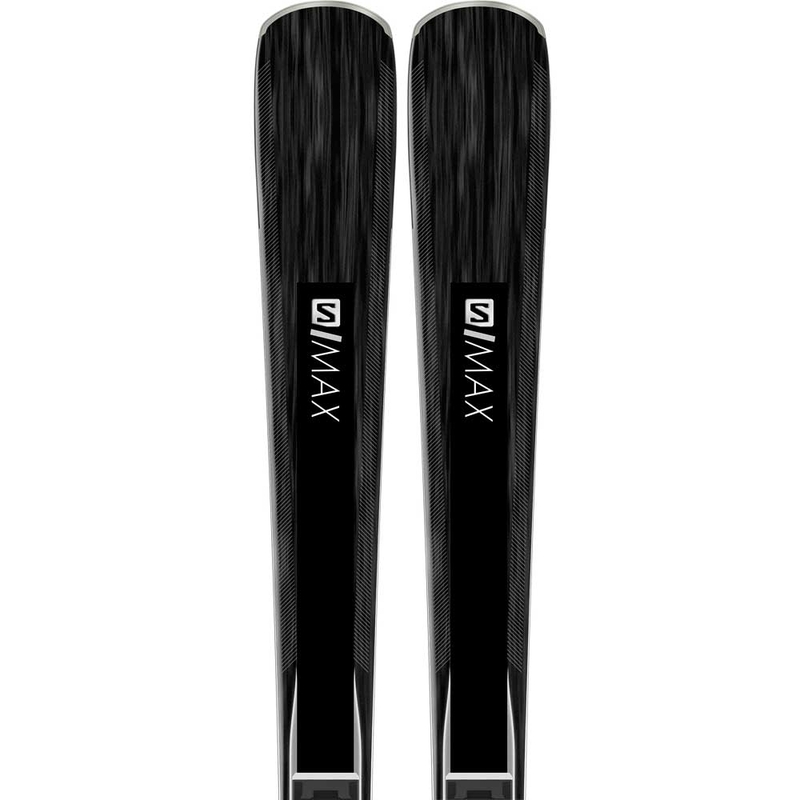 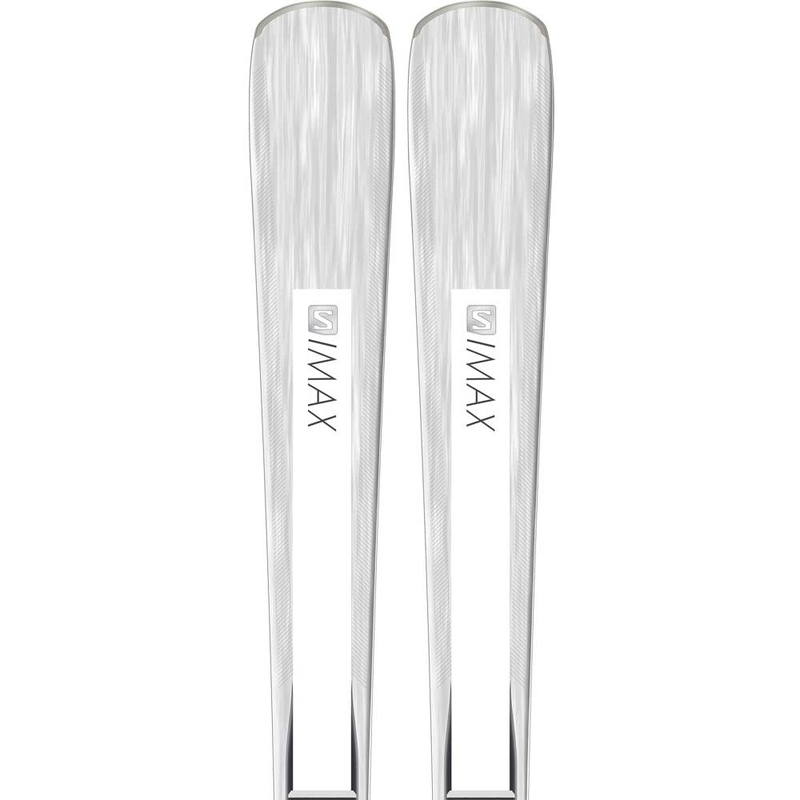 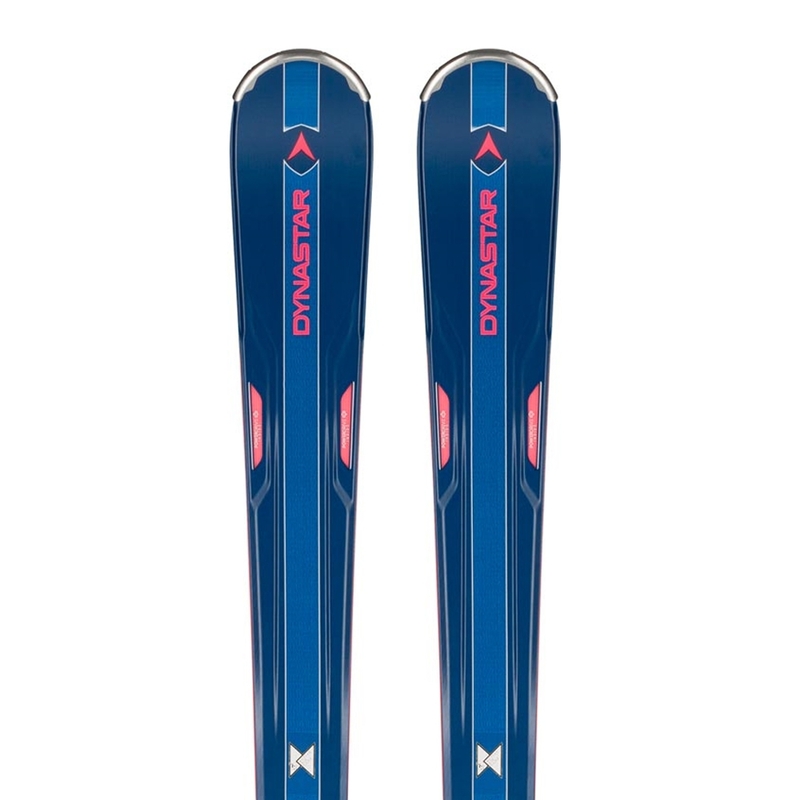 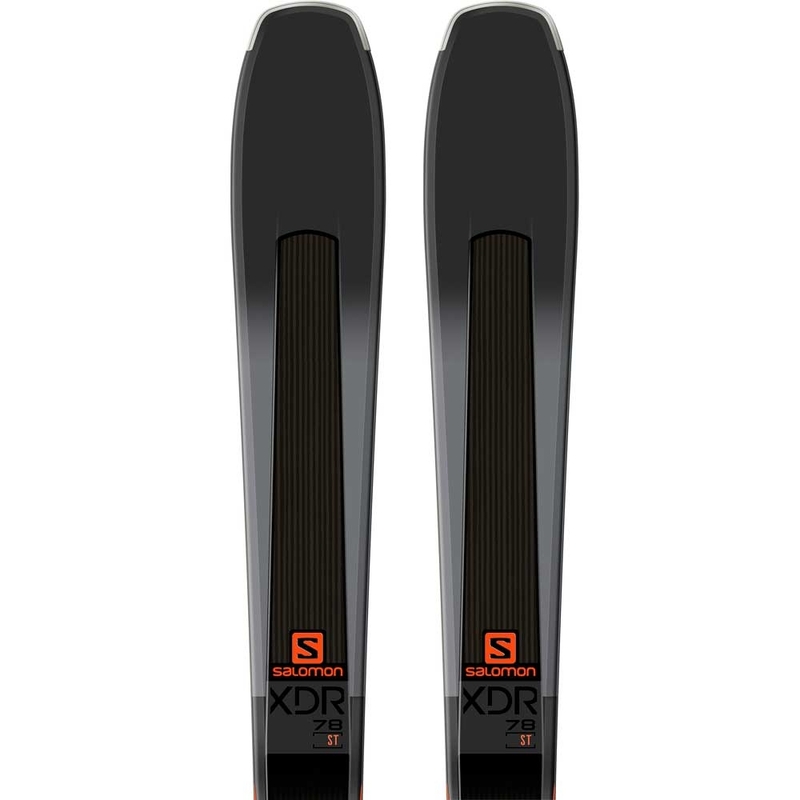 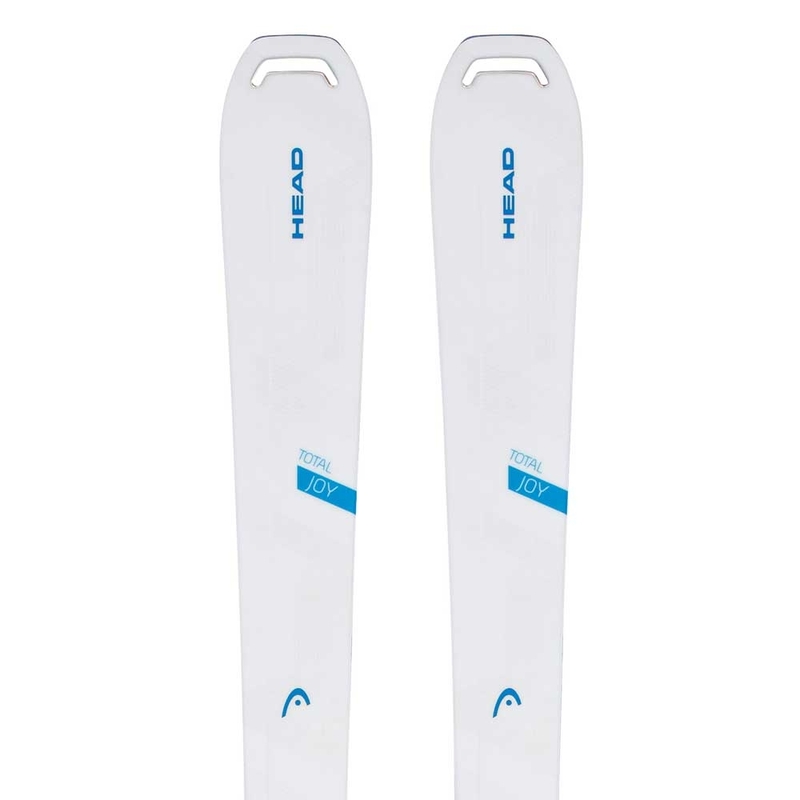 With Bend-X technology, your little skier can initiate controlled turns easily. 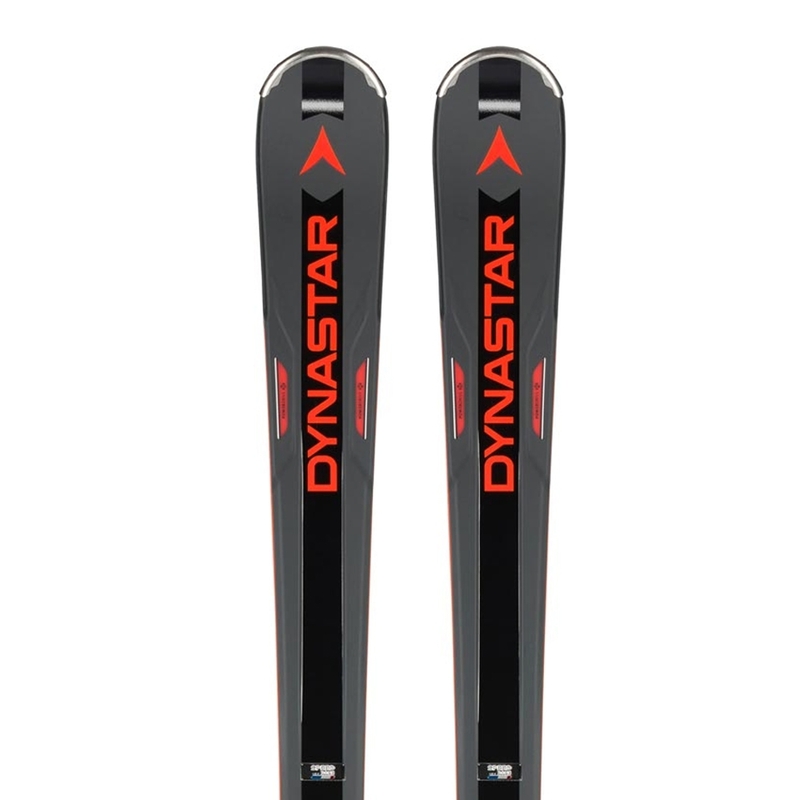 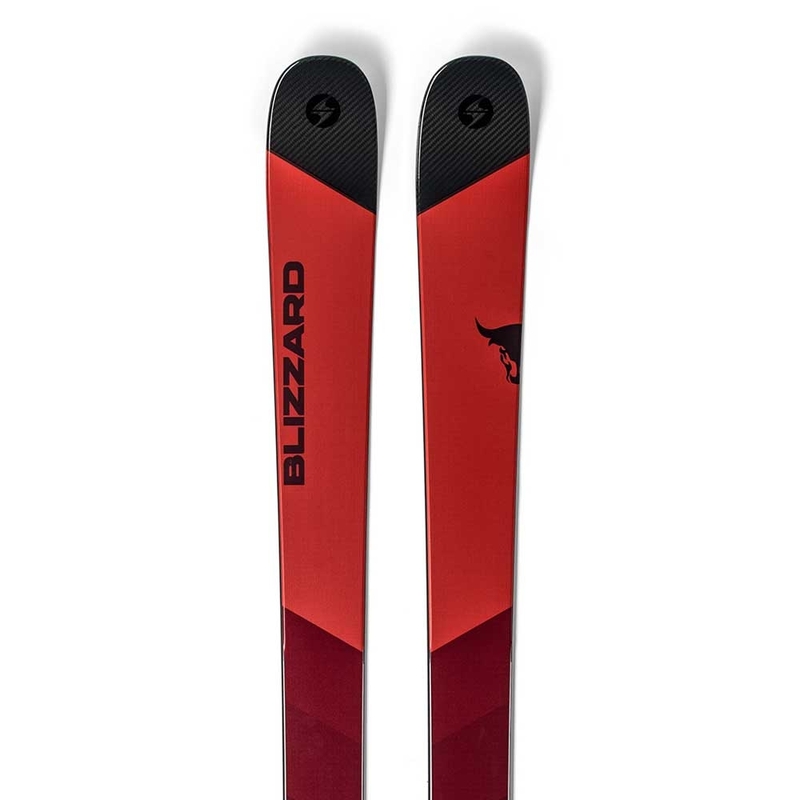 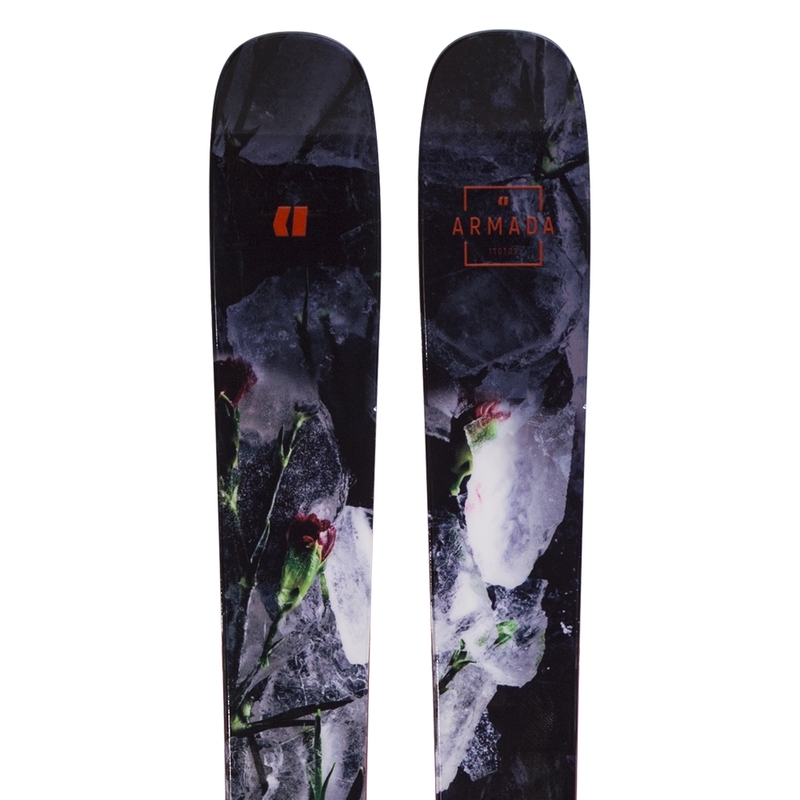 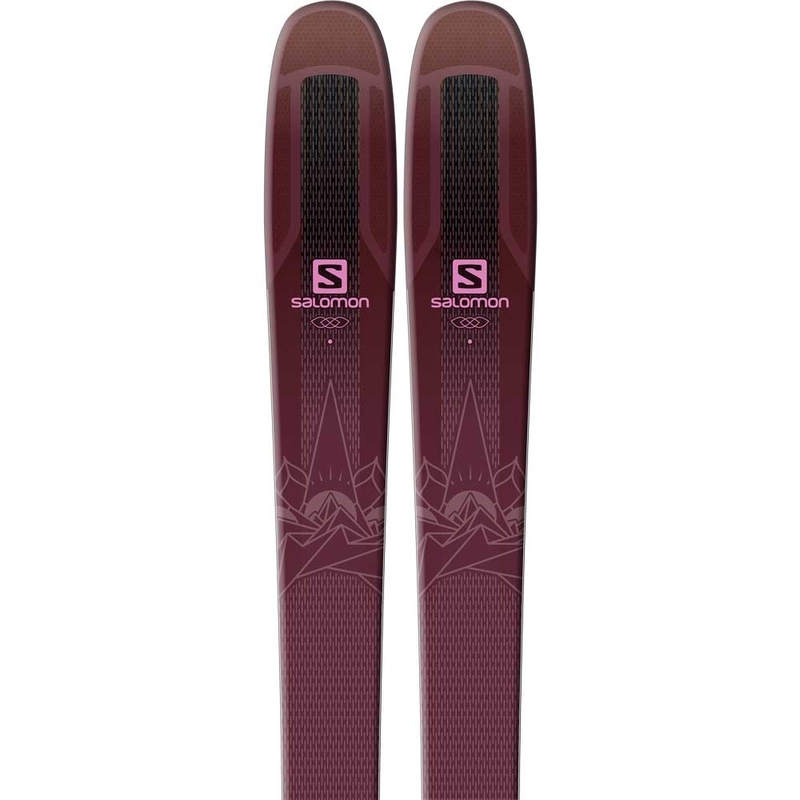 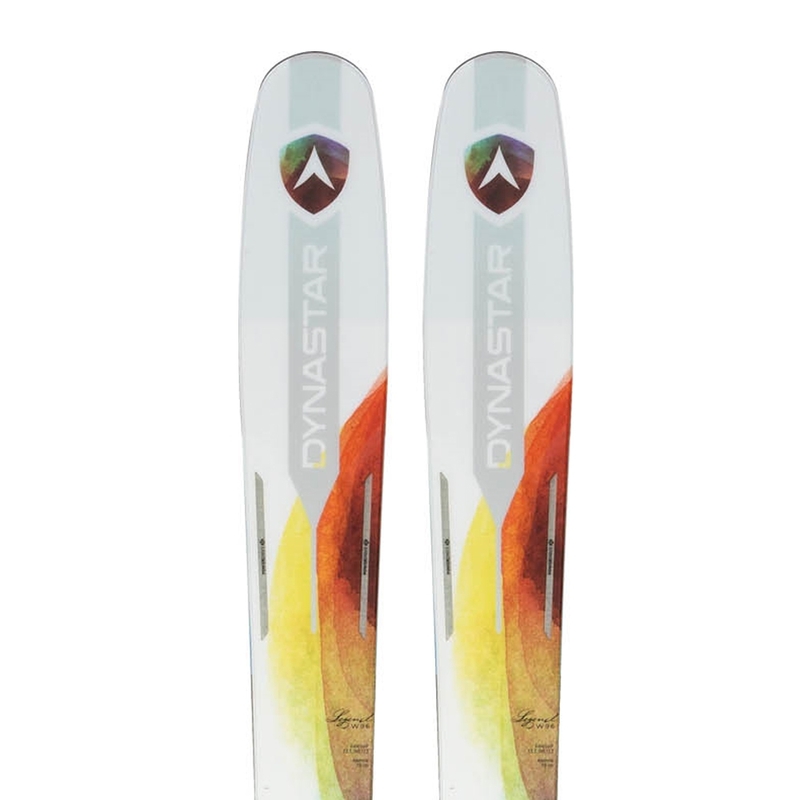 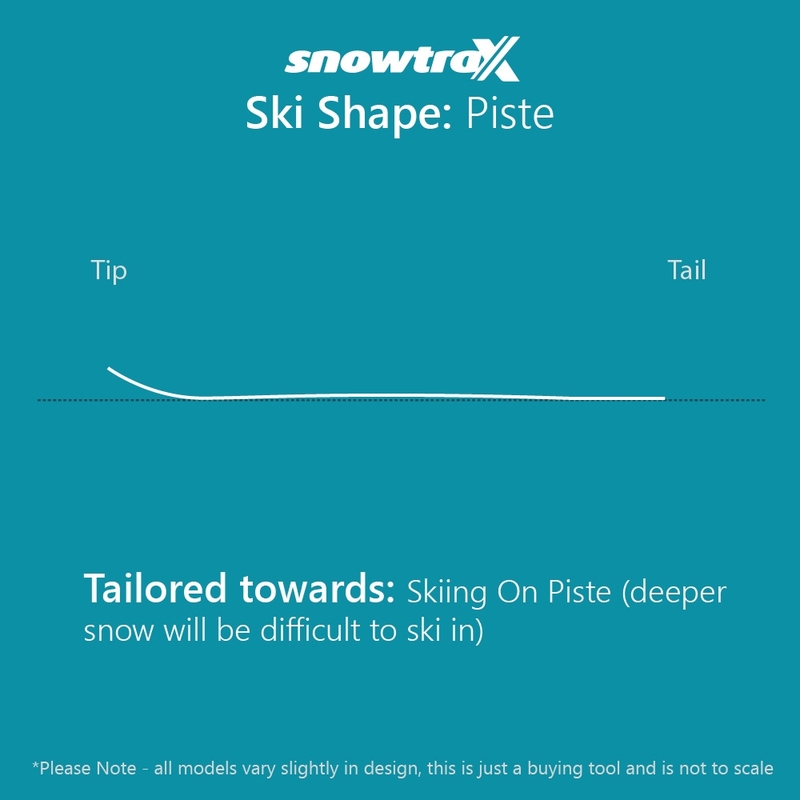 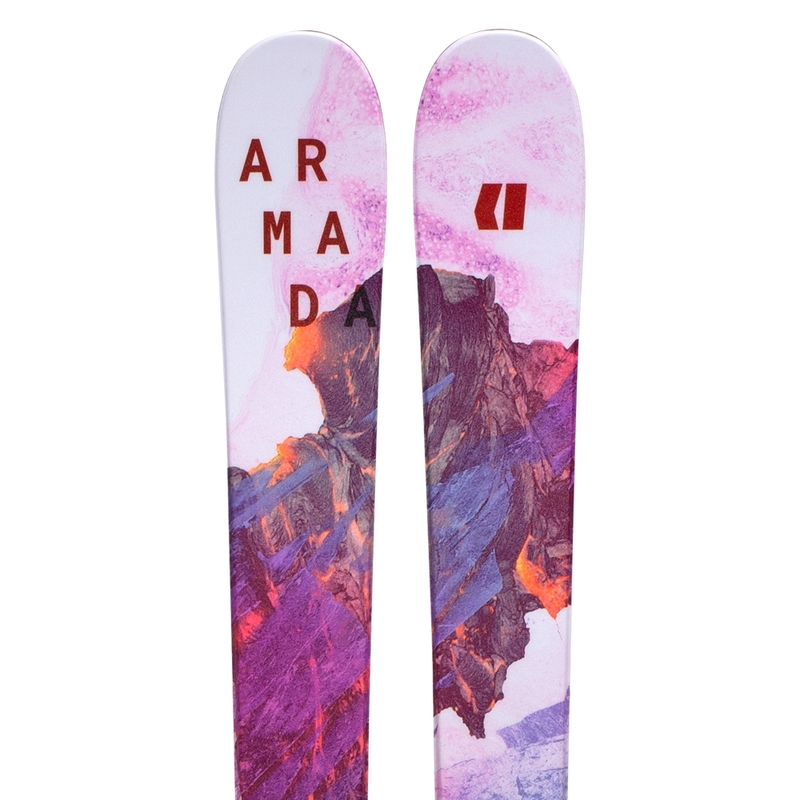 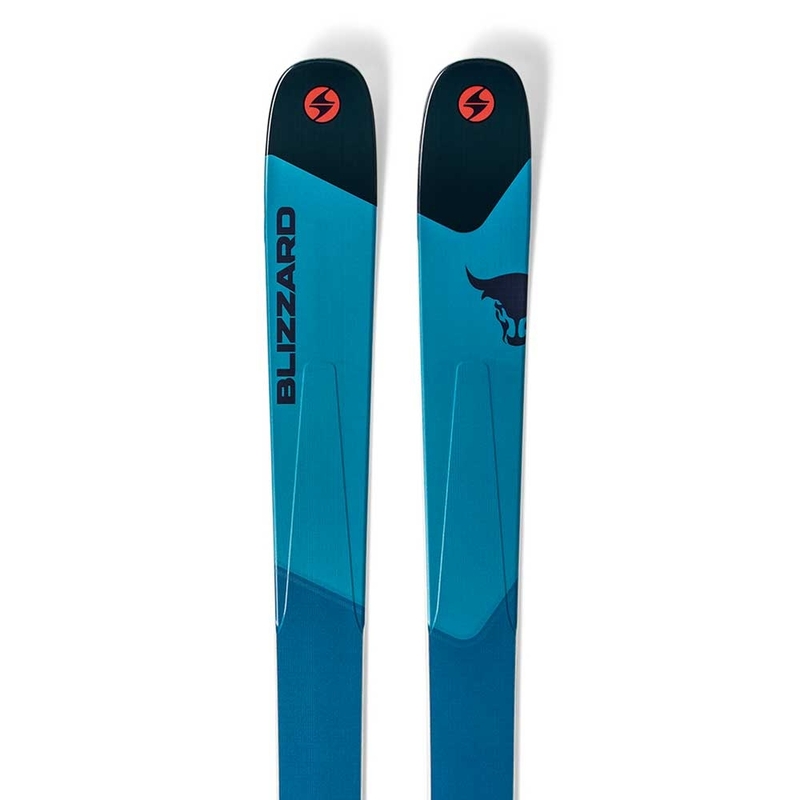 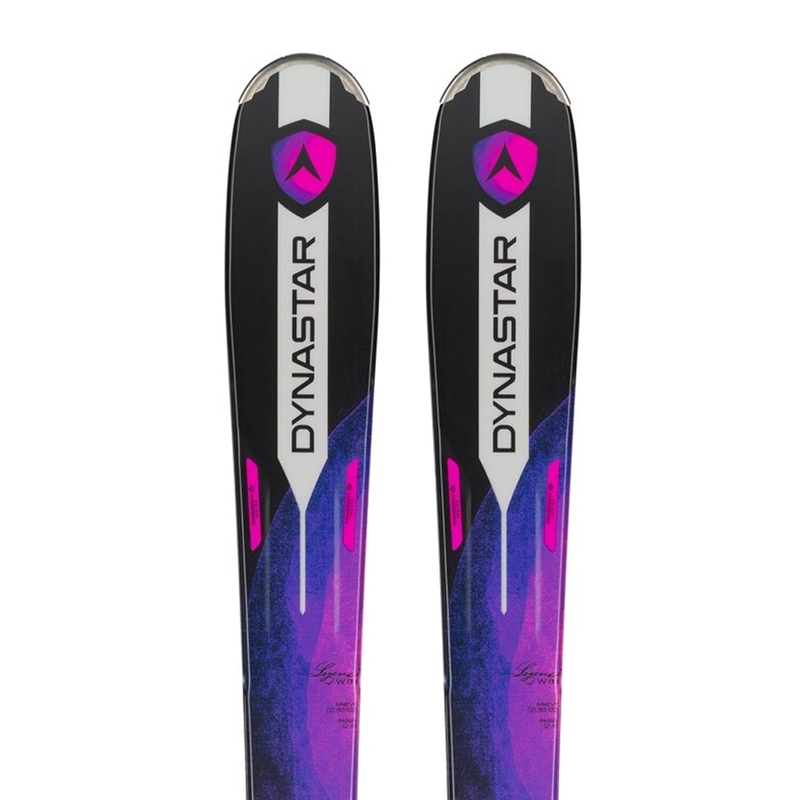 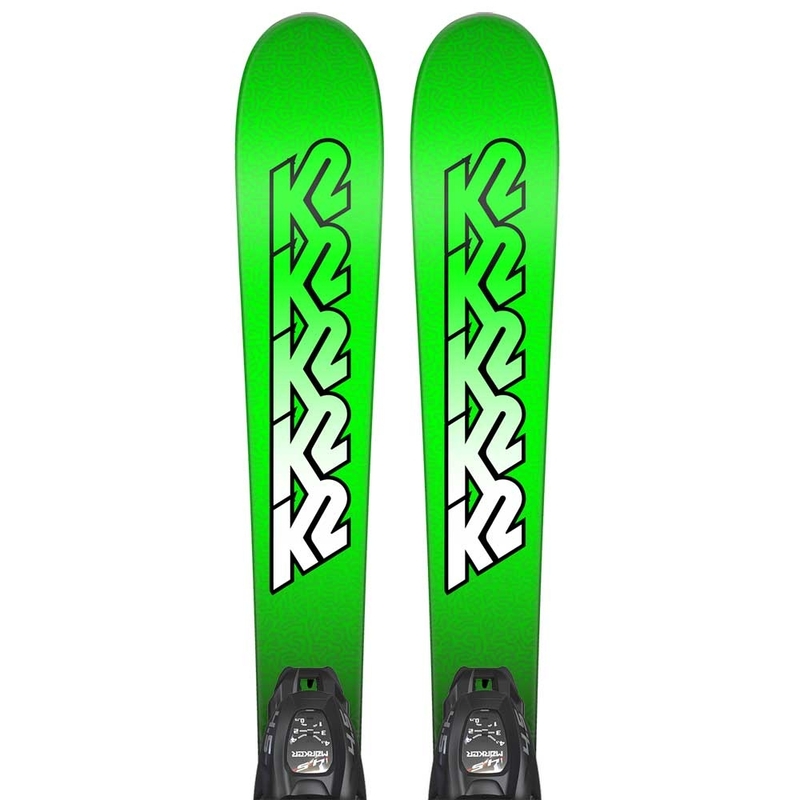 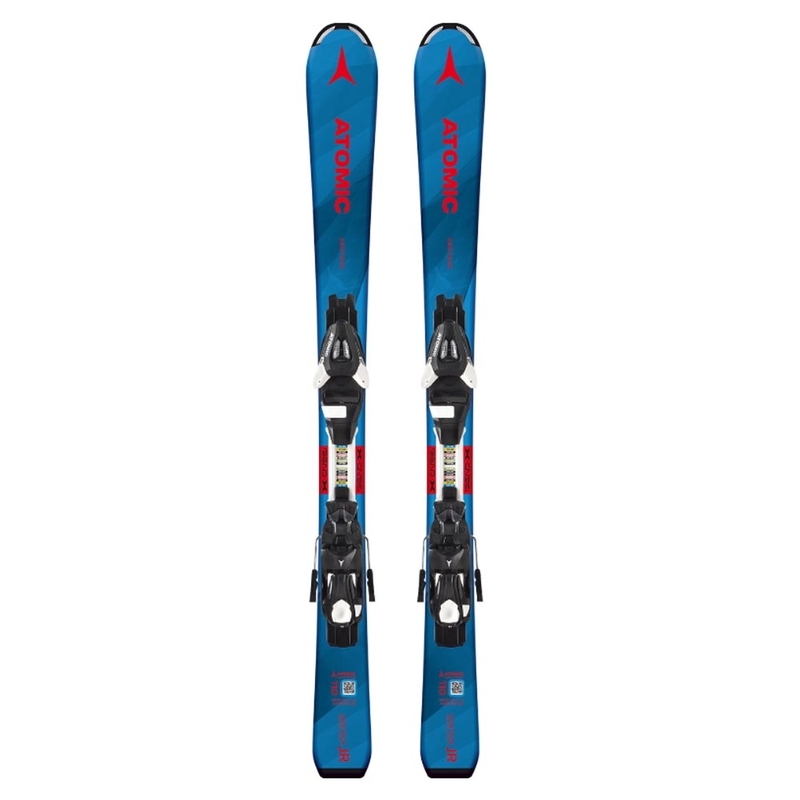 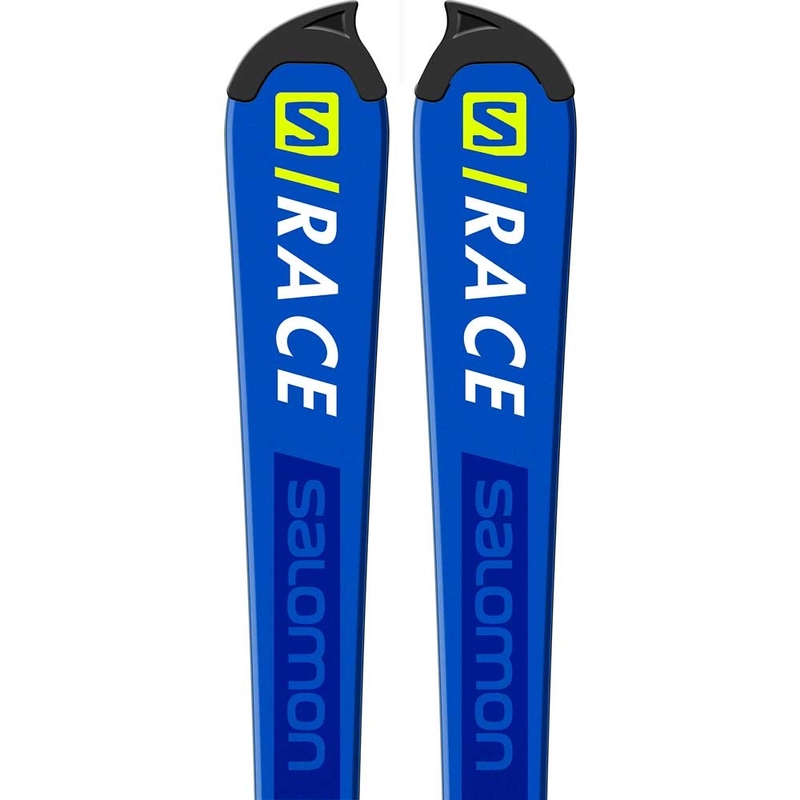 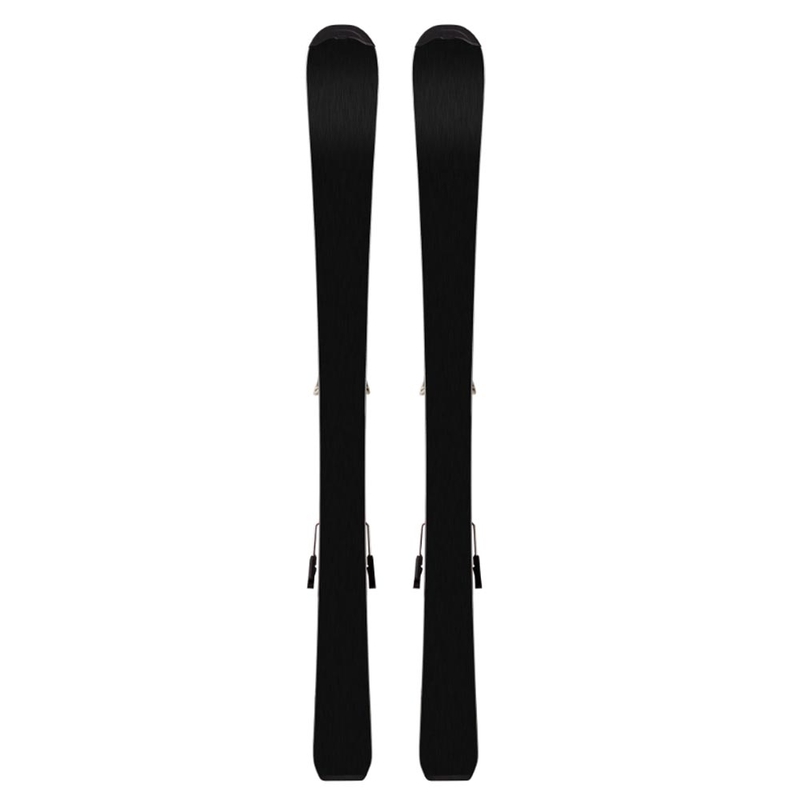 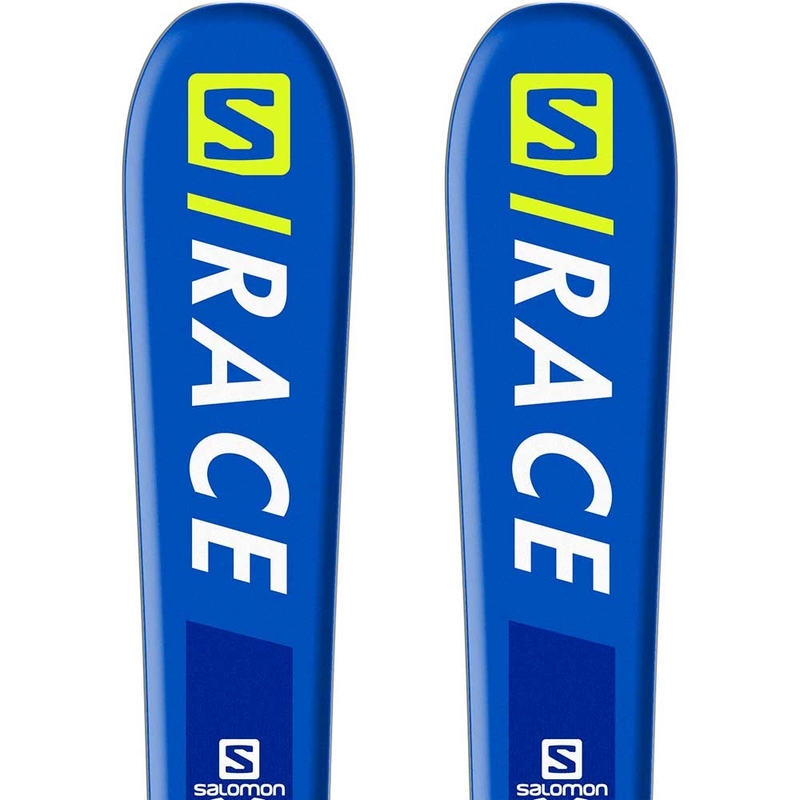 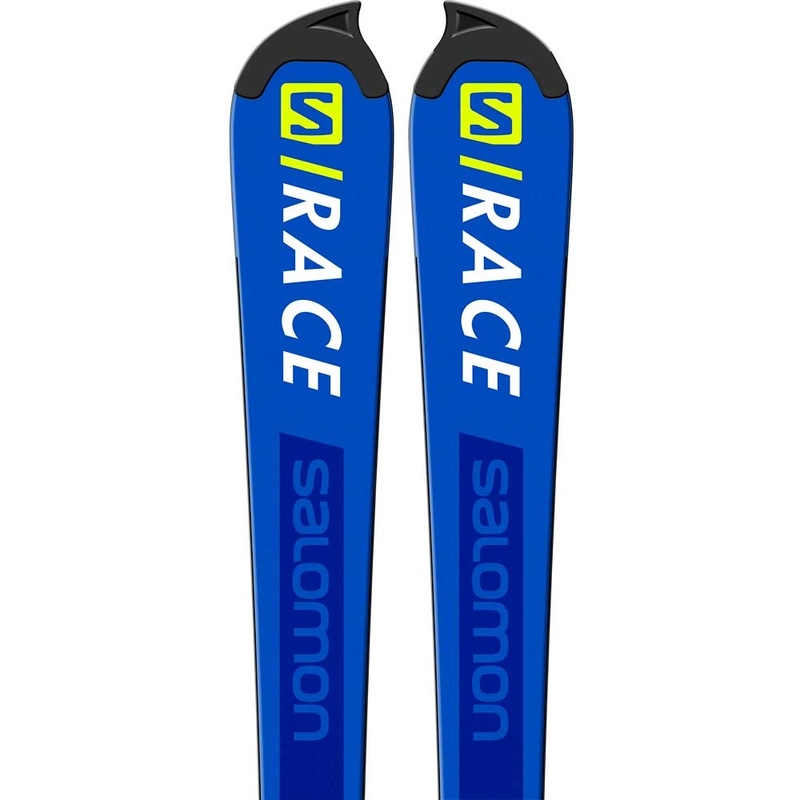 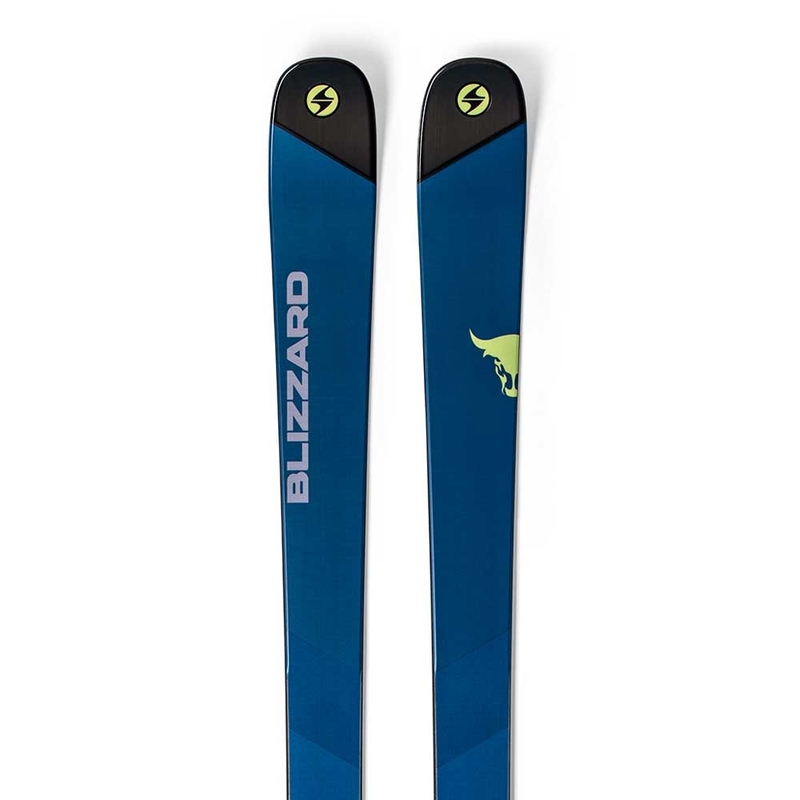 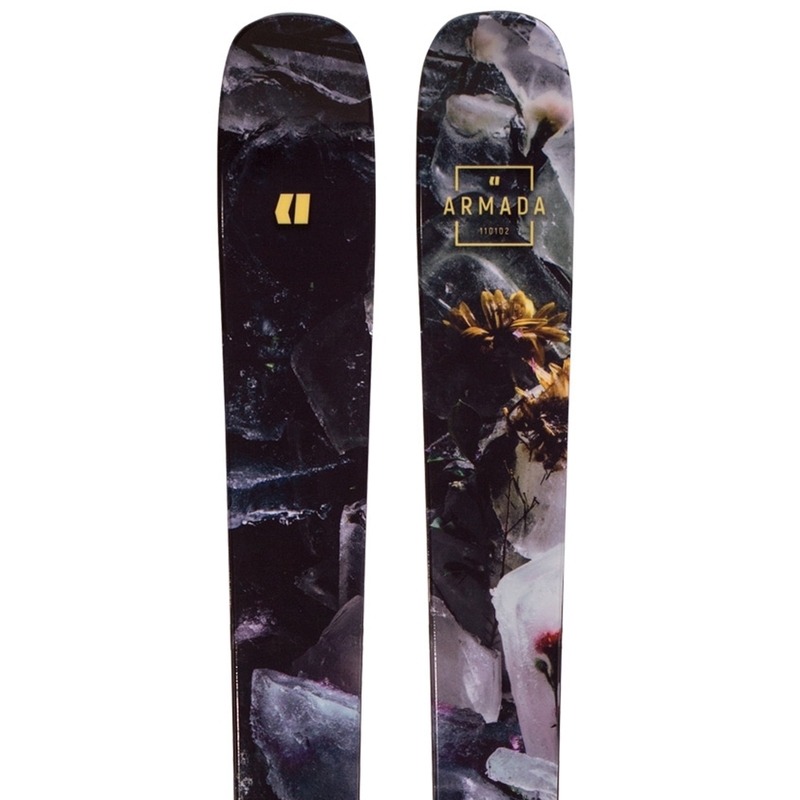 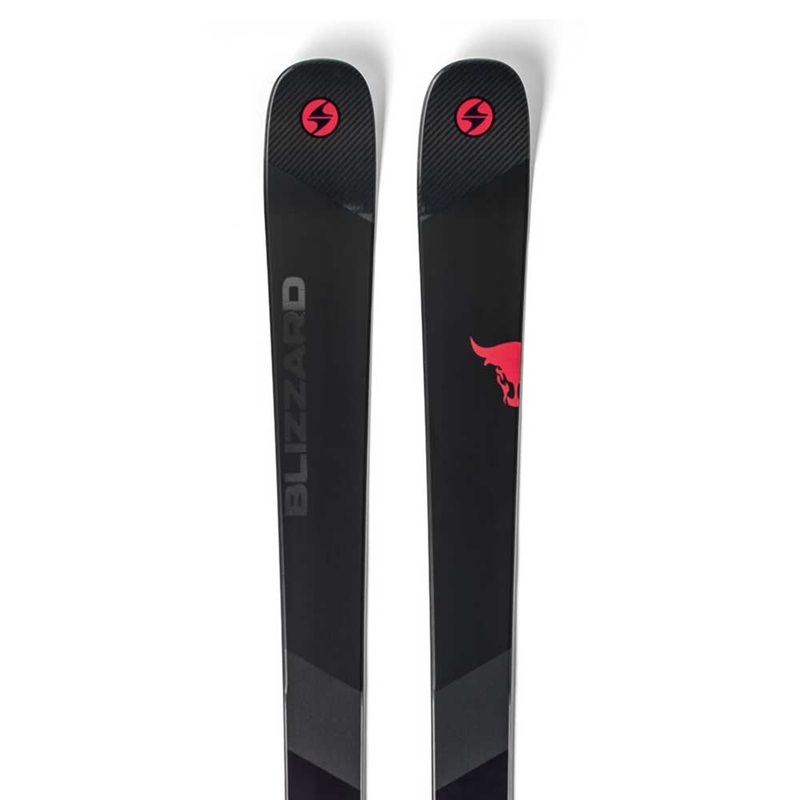 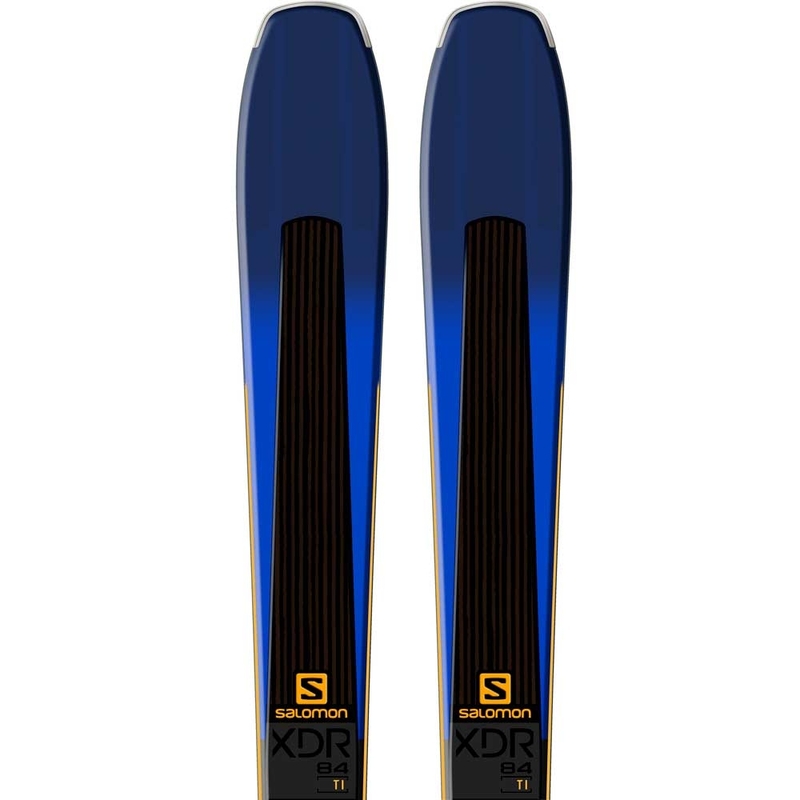 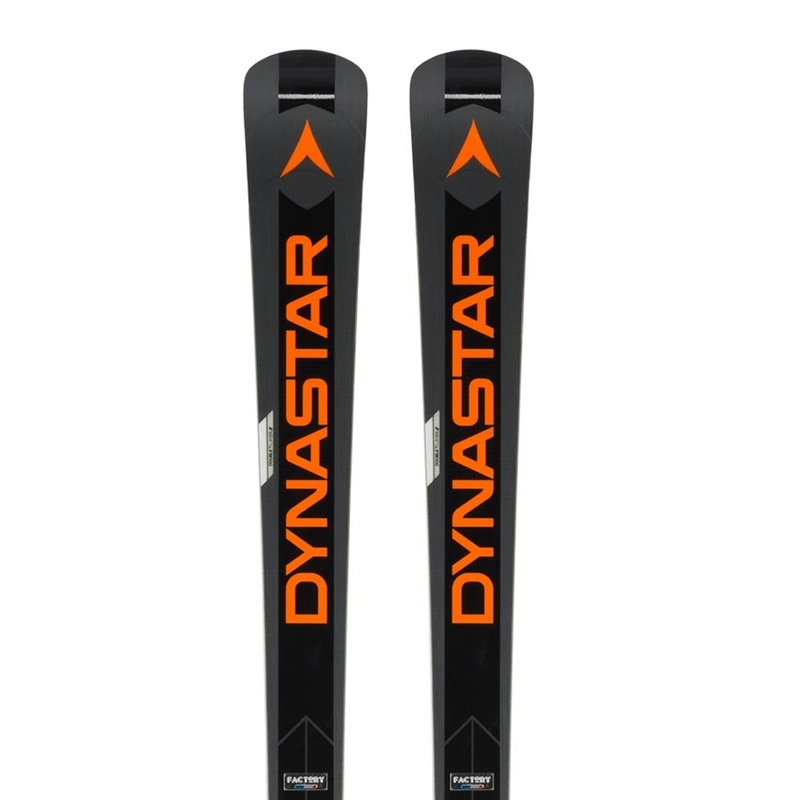 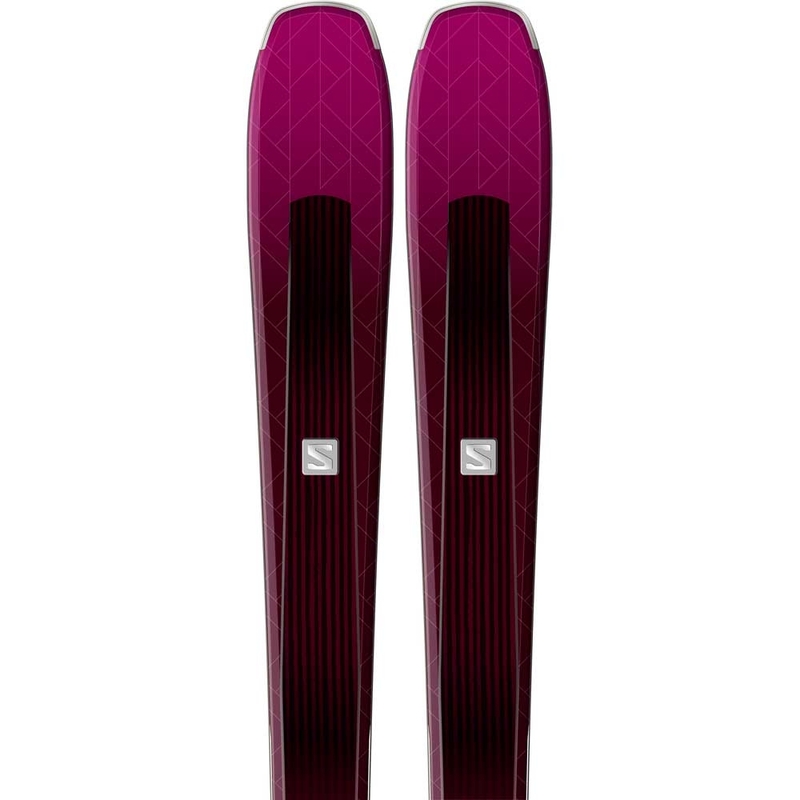 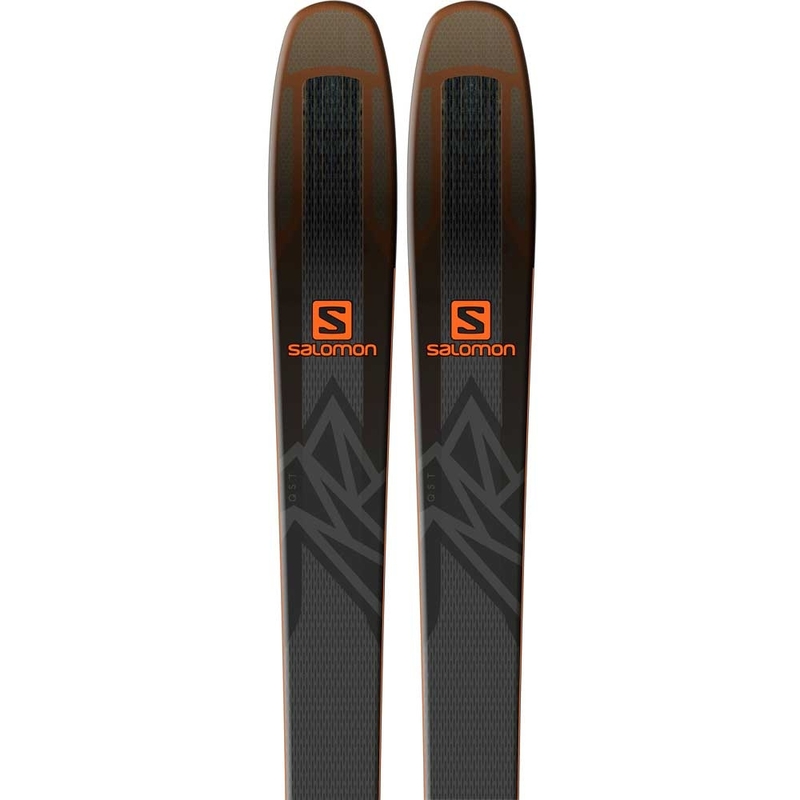 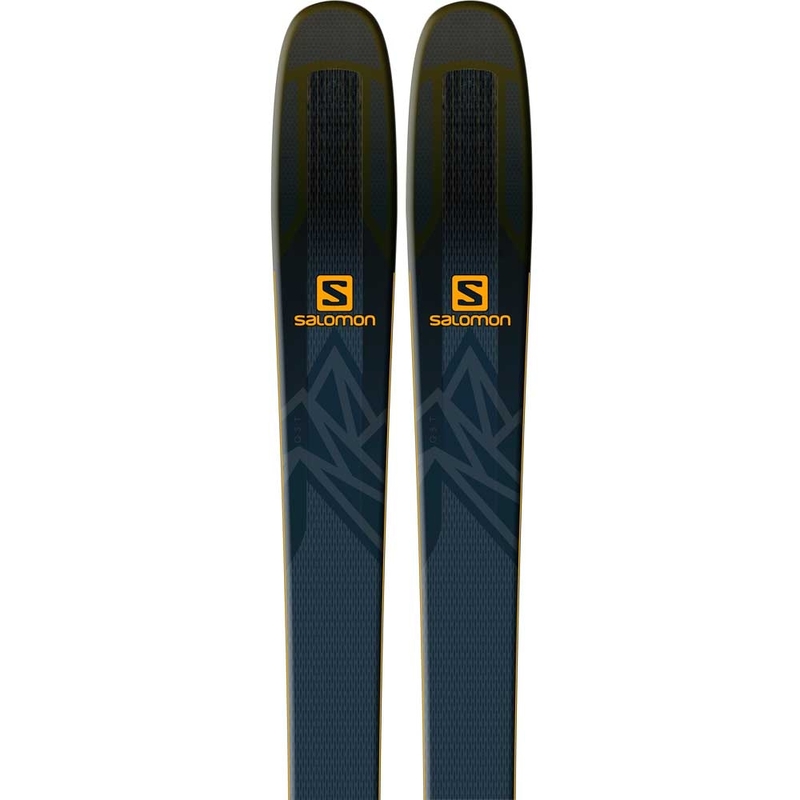 It has a piste rocker profile that promotes edge hold and stability.